The Colorado Haiti Project has been working with community leaders in the rural town of Petit Trou de Nippes for over 30 years, supporting community-driven programs in education, community health, water and hygiene, girls’ and women’s empowerment, and agriculture. 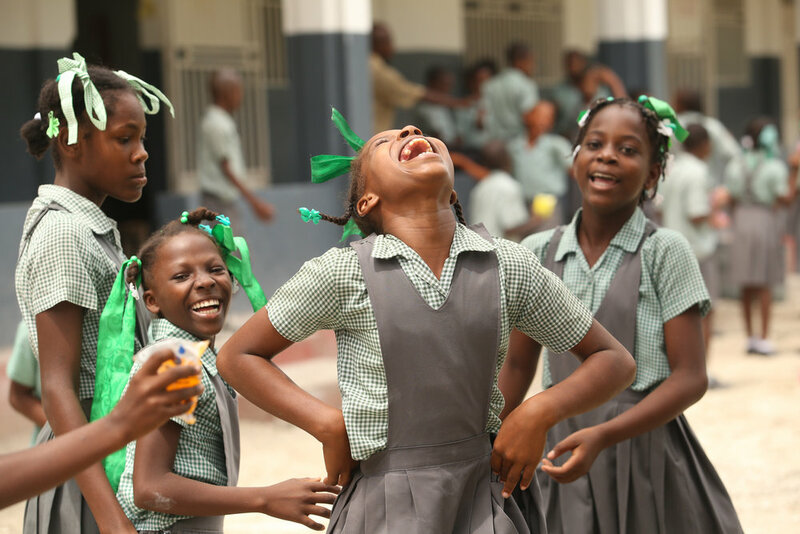 We provide resources to Haitian leaders, building bridges from the U.S. to Haiti that provide vital support for local vision and leadership. The Colorado Haiti Project was founded in 1989 by three Episcopal priests: Haitian Father Octave LaFontant and Coloradans Fathers Dayle Casey and Ed Morgan. Over time, we have transitioned from direct service missions to a strong emphasis on local leadership. Today, our work reaches a broad audience both within and outside of the Colorado and Haitian Episcopal communities.